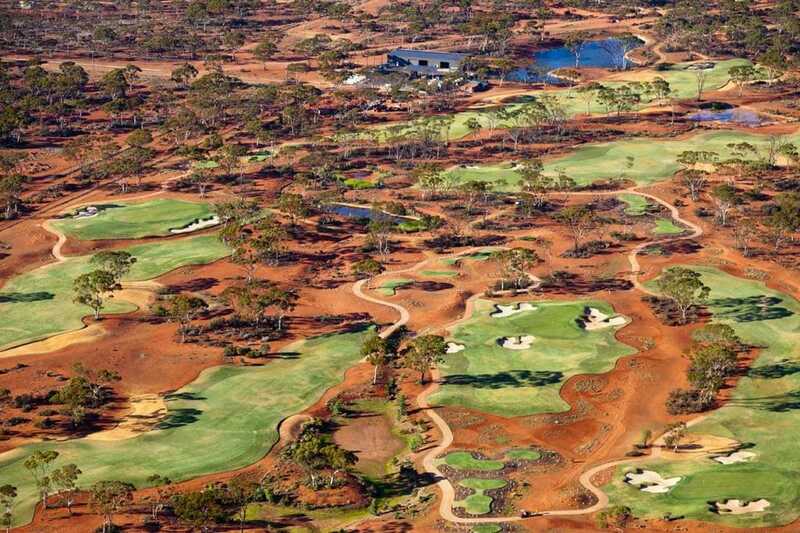 Immersed in quintessential Western Australia flora and fauna, the Kalgoorlie Golf Course is a premier, 18 hole grass golf course designed by top course architect Graham Marsh. Lush green fairways are surrounded by deep red sand, a unique experience only found in this part of the world. Swan River foreshore – hub for locals, great café culture. Kings Park and Botanic Garden – one of the largest inner-city parks in the world. Head to the information centre, at the end of Fraser Avenue, to pick up maps and learn about regular guided walks and cultural tours. A visit between August and September brings the added bonus of spring blooms, when the park is filled with Western Australian wildflowers. Lunch in Kings Park, or head back to Perth and discover the hidden gems of the West End, laneways and arcades. 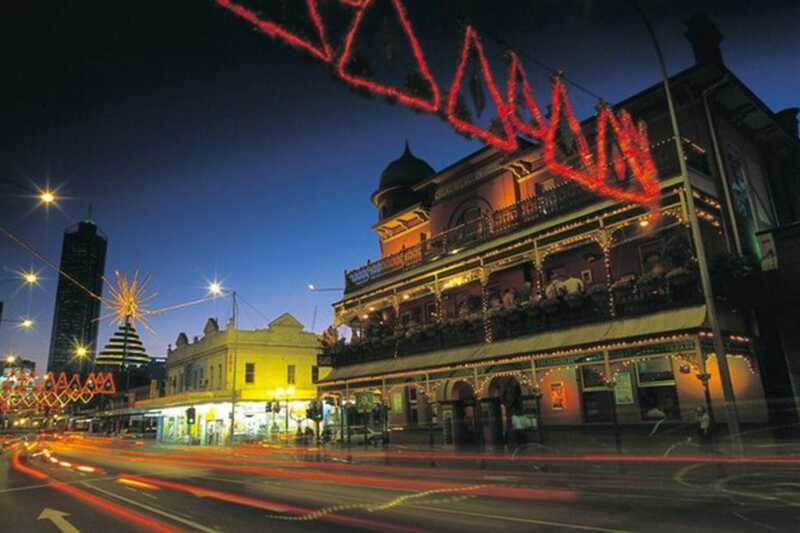 Take a scenic drive to Fremantle (a 30 minute drive/train south of Perth CBD). Explore Swan River on a river cruise from Barrack Street Jetty. Hit the history trail at World Heritage listed Fremantle Prison. Take an insightful guided tour of this maximum security gaol and its 136-years of operation. The Western Australian Maritime Museum gives unique views of some of the most awe-inspiring vessels in maritime history. Fremantle Markets – shoppers and visitors have been drawn here for more than a century. Check in at your accommodation in Mandurah. 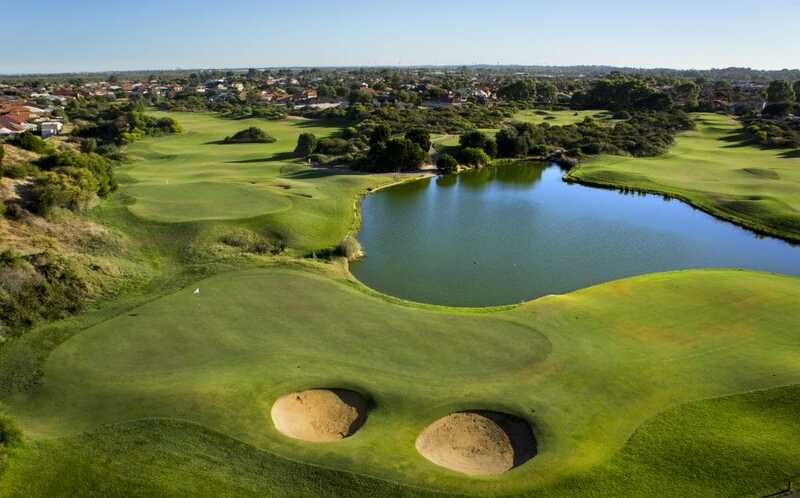 Crafted from a spectacular ocean-side landscape, Secret Harbour Golf Links boasts 18 superbly designed holes highlighting the breathtaking panoramic setting of the Indian Ocean. 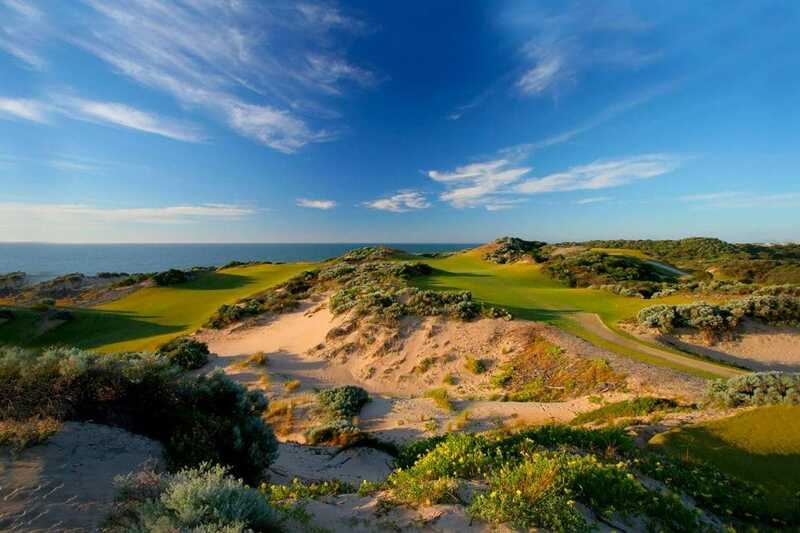 Experience a traditional Scottish Links course with small pot bunkers, rolling fairways amid the natural sand dunes and spectacular sapphire blue ocean views that only WA can offer. Discover the seaside town of Mandurah with an evening walk. Pop in to any of the seaside restaurants for dinner before a big day on the links tomorrow. Make your way to Meadow Springs Country Club. 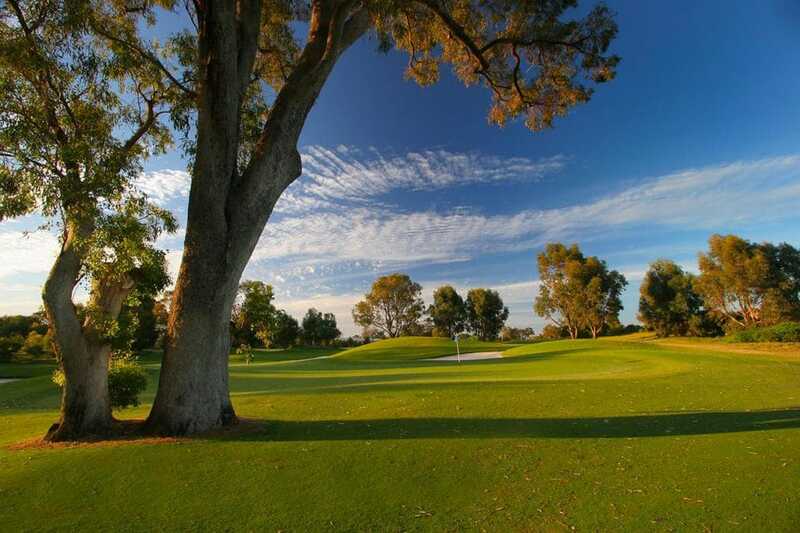 The joy of Meadow Springs is that every hole is unique and memorable. Designed by Robert Trent Jones Jr. the course presents a highly regarded test for golfers, whilst also be renowned for its playability. A true Western Australian beauty, only a few holes run parallel to each other, enhancing the sensation of being alone in the wilderness. This stunning links course offers a fair challenge to golfers of all abilities. Boasting 14 holes with oceanfront views this James Wilcher masterpiece is set to tantalise the golfing senses of any player on any day. As brutal as she is breathtaking, beware the sea breeze on a blustery day.